Proshow Audiovisual Win Supplier of the Year! Proshow Audiovisual wins the Supplier of the Year award! Congratulations to General Manager, Jarrett Hartwell and our whole Calgary based team! The MPI Greater Calgary Chapter Empire Awards are an annual ceremony honoring achievements with current local chapter members. These awards recognize MPI Greater Calgary members that have displayed a drive for excellence, innovation, participation at the GCC chapter level; including, mentorship, leadership, and industry and community involvement. The Supplier of the Year award is presented to a supplier member who has made an outstanding contribution to the meeting industry, peers, and to the GCC Chapter. It was a great surprise and an honor for Proshow Calgary to be nominated and then win the Supplier of the Year award. 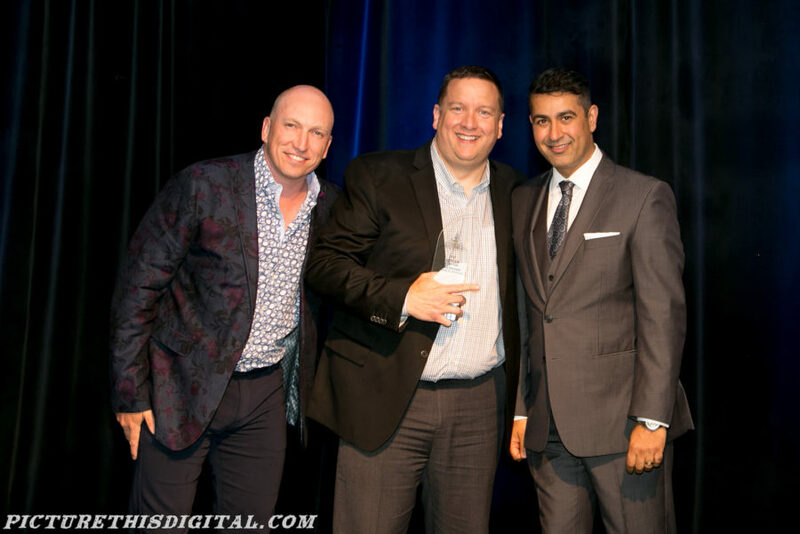 Huge thank you to MPI Greater Calgary for a fantastic event and for honoring Proshow with this great award!